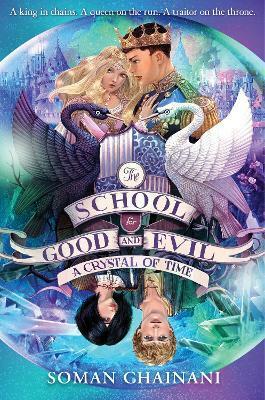 Soman Chainani studied at Harvard, practically creating his own fairytale major. He is also an acclaimed screenwriter, whose films have played at more than 150 film festivals, winning more than 30 jury and audience prizes. tennis player. You can visit Soman online at www.somanchainani.net.